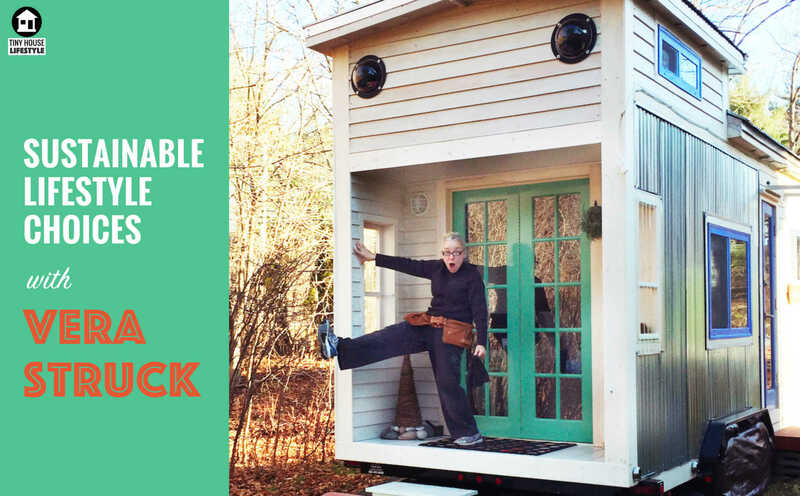 Today's episode is all about how a disabled cancer survivor in her 60's built a sustainable, off-grid tiny house. In a world of diminishing resources, Vera Struck has taken it as a moral imperative to reduce her footprint. 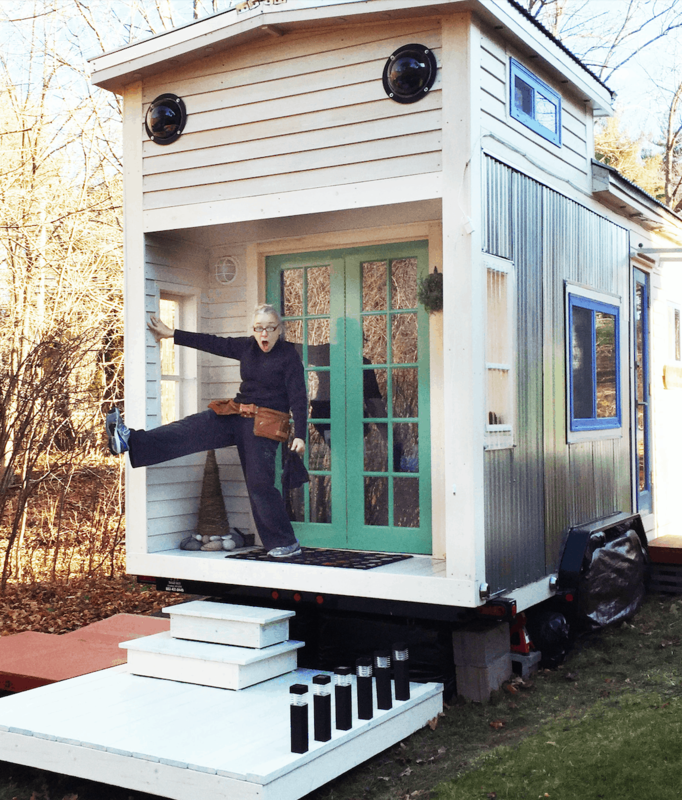 So she set herself a challenge: To build a tiny house for under $20k, without any previous building experience, raising all the money herself, without using fossil fuels. The result is the Silver Bullet: The off-grid, water-harvesting, solar, non-fossil fuel, non-toxic tiny home made from 85% reclaimed materials. What does it mean to live a sustainable lifestyle? How can you incorporate sustainability into your tiny house build? Why did it take so long for Vera to build the Silver Bullet? How do you heat a tiny house on solar energy only in the northeastern United States?